I’m really bad at managing money, no one really taught me the importance of savings when I was little. I was never told that I should split my daily pocket money so that I have some to spend, to save and to donate. Being the eldest in the family also means I got a lot of TLC from my parents, relatives and gramps. When I needed more money to buy books, and the many erasers, pens, highlighters because I could never had enough of them in my overspilling stationery box, I just had to ask from my gong gong and he will give it to me. I recall there were many times when I had to call home during recess for extra pocket money so that I can buy more things/ food after school, and then I would run to the other end of my huge school field to “catch” the extra money being thrown out from my grandmother’s house window; yup the school and home were THAT close I could be “thrown” more money! In those days, I was given every opportunity to touch the notes and coins, but never truly understood the value of money and how important it is! If you ask me, the teaching of life values, differentiating needs and wants and learning about delayed gratification are much more important than learning to count the notes and coins. 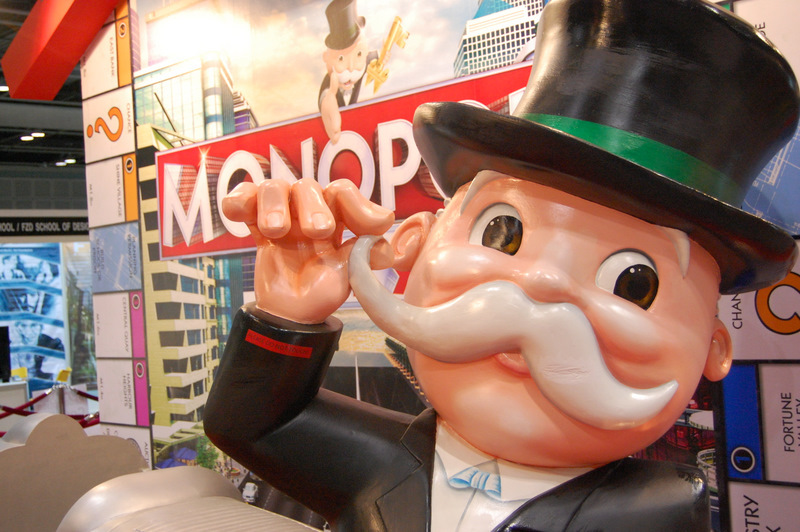 I could have been as rich as him IF I had been taught the value of saving and investing from young. Imagine if someone HAD told me I could have hundreds of thousands of dollars in my savings account IF I had saved from my youngers days, I would have been able to afford a decent car or even upgraded our family to a more desirable house! Oh well… at least I’m starting to plan ahead for my girls and is slowly exposing them to the importance and value of money. The POSB Smart Buddy programme is one of the many ways I am going to use to show and pave them to become a wiser spender and better saver. Rewarded $1 for each day they attend school – because two years ago, they REALLY hated going to school. So I give them each $1 after dinner when they behave well in the morning and go to school willingly. This stopped when I ran out of $1 coins! Complete a well-behave card to redeem reward of their choice – each “chop” was for a 50-cents reward. They get a chore when they completed a chore or task well. When they complete the card which comes up to about $10 of value, they get to use the $10 to get something they want. Again this kinda died a silent death because it was too troublesome to dig out the card and give them a stamp… the cards couldn’t be found after the first few days. 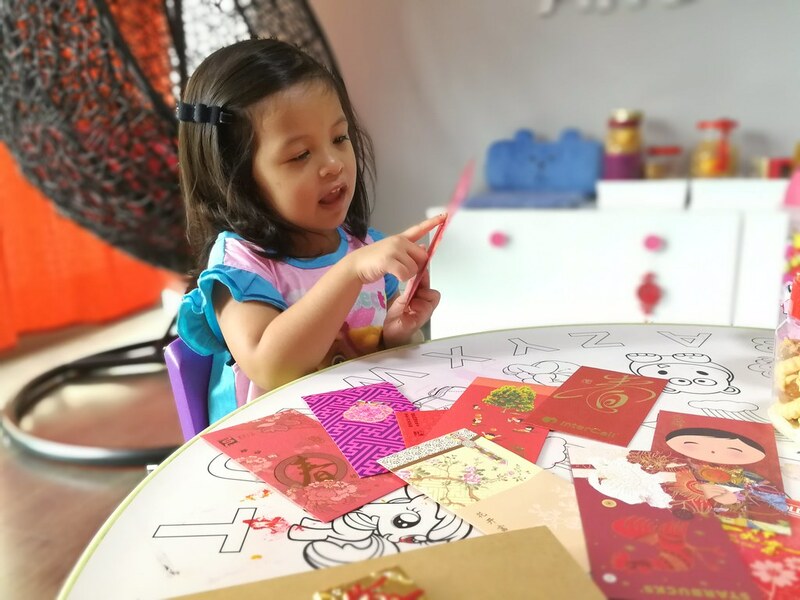 Putting % of their Ang Bao Collection for their use – this year, I decided to put aside some cold hard cash in a purse each for the girls to use them whenever they want to buy something for themselves. So for the first shopping trip we had together, we remembered to bring along their purses so they each got to pay for their own toys at the cashier. I learned that they actually take A LOT MORE TIME to decide which toy to get when they are using their own money. I thought this was an excellent way to teach them… alas, after that first trip, subsequent trips out to the mall, we forgot their purses and all purchases were made by Mum! And because no one was keeping taps of these purchases, the money set aside were eventually just put back into their savings account and spending money all came from Mummy’s wallet. If only there was a more efficient way to do all the above! And I think the new POSB Smart Buddy watch could be my solution. But… it’s not available to just anyone who walked in to the bank to apply! Only students from the primary schools onboard the programme get to receive the watch. But thanks to the good folks at POSB who invited us to check out the watch, I gladly accepted! After the brief session with POSB team to learn more about the feature of the watch and the accompanying app, I was very excited to try it out with my girls. We did an unboxing video live on Facebook the next day and they were rather excited at first to reveal what was inside the packages. Little sister Zara was really happy to see the watch and was quick to figure out how the different parts work, while Ayra was a little disappointed the watch comes only in one color. 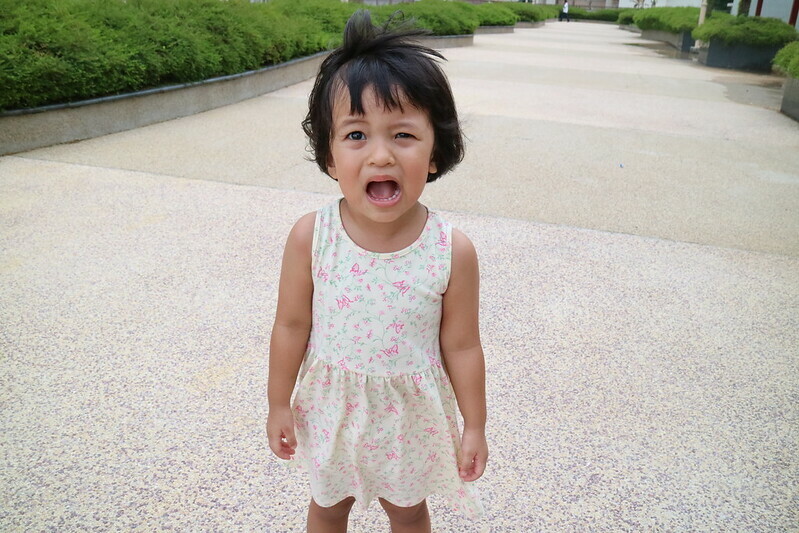 She wasn’t as enthusiastic as her little sister after she saw the watch. LOL! When I told them they could use the watch to pay for things at the bookshop, it got their interests again. And so on Sunday, I let them wear the watch out and they started pressing the button. After 101 questions, they figured out what the footprint icon and number next to it represented, they learned to see the time and discovered their names are on the screen too. 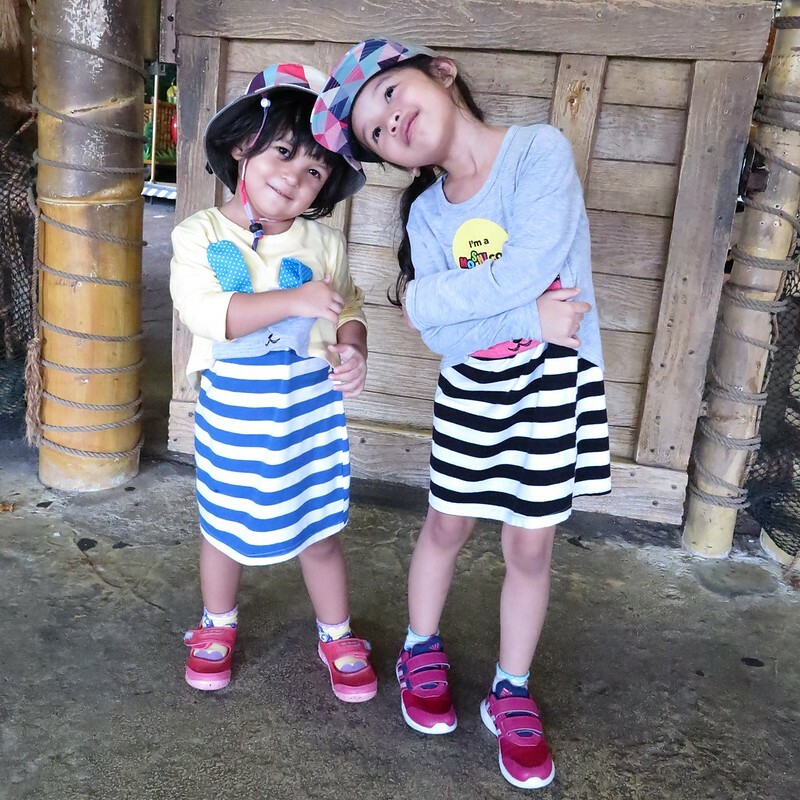 Things got really fun when they started competing the number of steps recorded on their watch – which kinda puzzled me because after Ayra’s ballet class (while Zara was sitting and chilling to wait for her) Zara had as many steps as Ayra?! 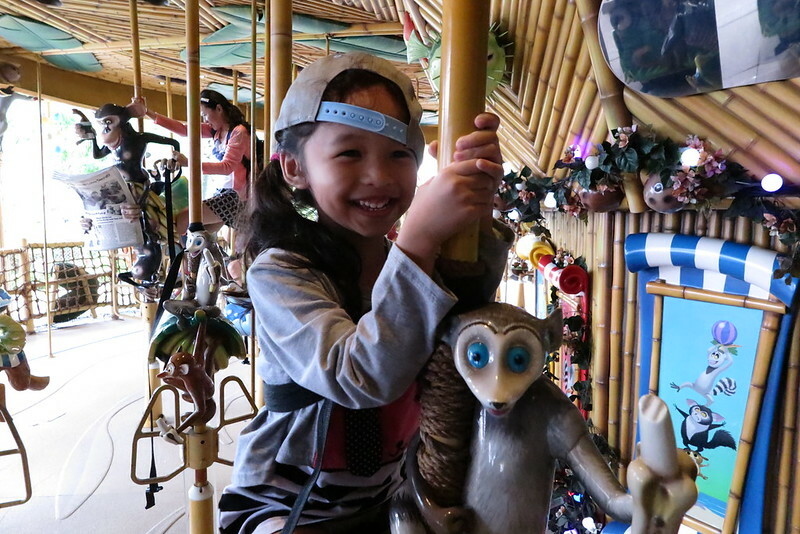 We jokingly assumed that the watch also counted Zara’s hand movement while feeding herself with the snacks she got from the vending machine and the many swinging around while she sat to watch others play at the bowling alley. After investigating and trying out, we concluded the steps count isn’t as accurate as any kind of movement is counted as steps too! Oh well… it is still fun for the girls to want to walk more so they can win one another. 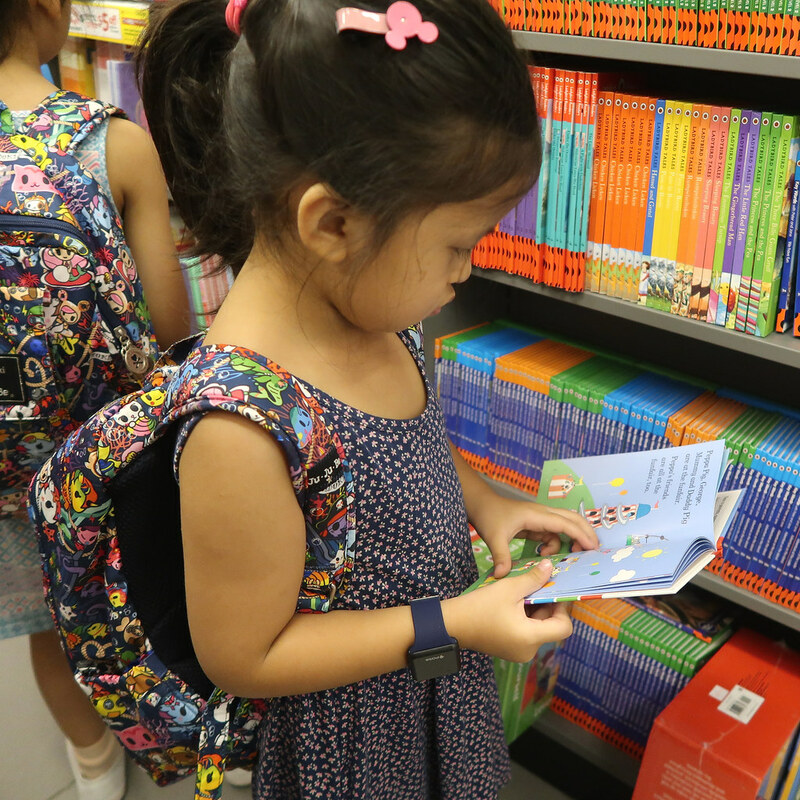 Zara with her POSB Smart Buddy Watch, deciding if this book is going to be in her purchase. Ok I diverted… you see this POSB Smart Buddy watch is really more than just a payment wearable, there’s quite a lot of features too! I think what I really like most of the many functions is the ability to control and track my girls’ spending with the app. I can go on and on about how this works and why I love it, but that will require another 3-4 pages of experience sharing! In short, I’m really excited about the possibilities of this programme and really hope to see it improve and enhanced over the years. Ayra is going to P1 next year, and I hope her school will implement the programme so that we can make full use of the watch we received. For now, we will enjoy the functions of these watches over weekends and hope I can get some good teaching of money values and management with my girls. 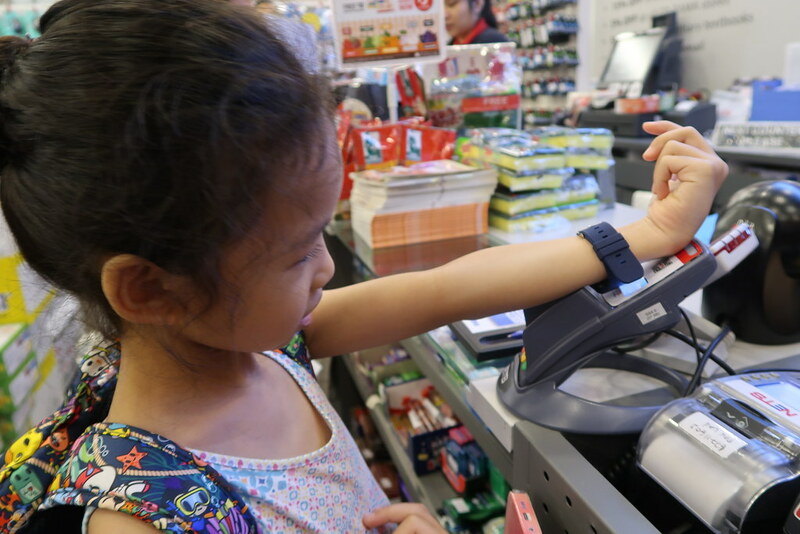 Ayra making her first payment with the POSB Smart Buddy watch at the bookstore. She was super pleased with her new smart wearable.